The first thing that comes to mind when looking at this beautiful product is having a wonderful spa like experience in the privacy of your own home... and that's exactly what I did. 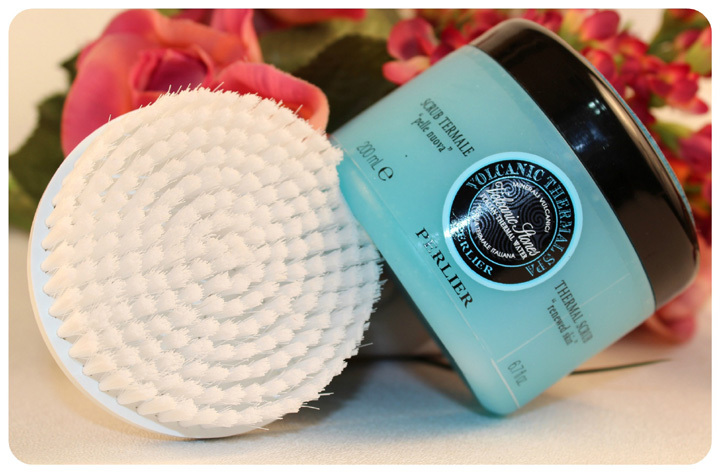 I knew I wanted to experience this product in the best possible way, so I pulled out my huge body buffer brush, a hand loofah and a natural body sponge, all of which I use on different body parts for optimal results. As I highly anticipated using this product, what I wasn't prepared for was the ocean filled aroma that penetrates your senses once you open the jar. 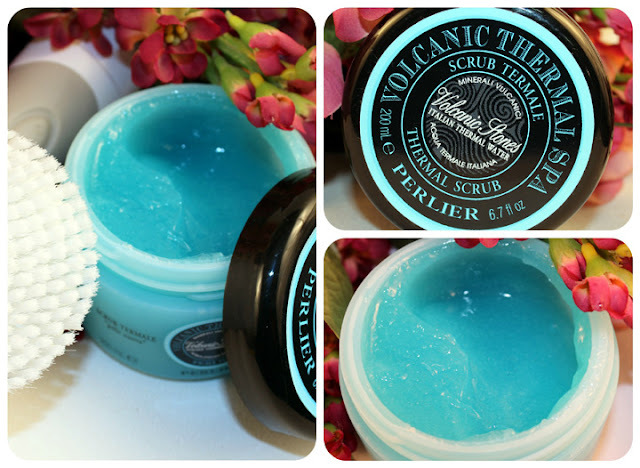 My home spa experience became a tranquil atmosphere full of serene bliss! I'm quite the product junkie and skin connoisseur when it comes to body products. I take them through the ringer and then some and most often I experience great results. Prior to receiving this product, I wasn't familiar with it at all. Now after using the Volcanic Thermal Scrub, I just can't imagine living without it! 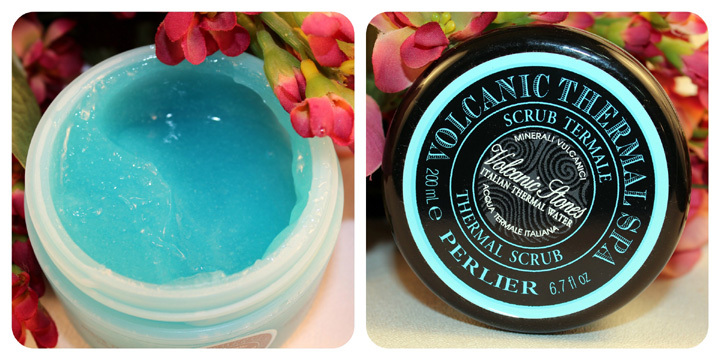 Volcanic Thermal Scrub... where have you been all my life? You've given me incredibly soft subtle skin not to mention how you've penetrated the bottom of my feet and made them feel ooh so baby soft..... you are definitely a permanent part of beauty regime! 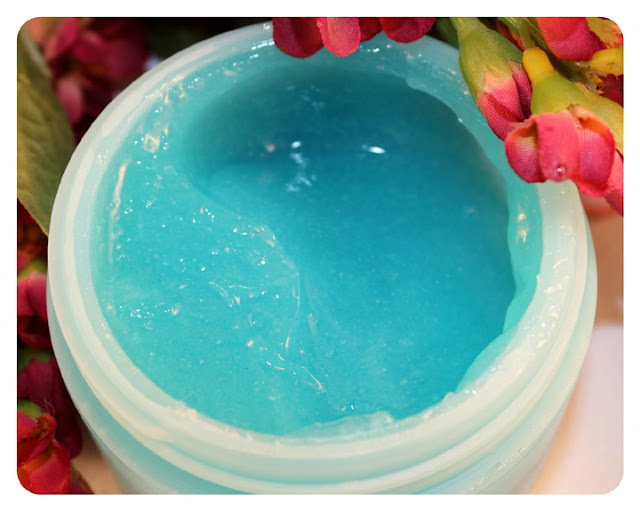 Cultivated amongst some of the finest flowers, botanicals and beeswax on 150 acres of lush botanical gardens, Volcanic Thermal Sap is created with additional mixtures of fruit and gels that clean and exfoliate, and leaves the skin soft, supple and feeling fresh. Other combinations such as white almond, lavender and green tea cleanse and moisturize while leaving the skin with a cool calming scent. CLICK HERE TO PURCHASE THIS PRODUCT ON HSN! FOR A $5.00 DISCOUNT USE COUPON CODE IFabbo5 AT CHECKOUT! 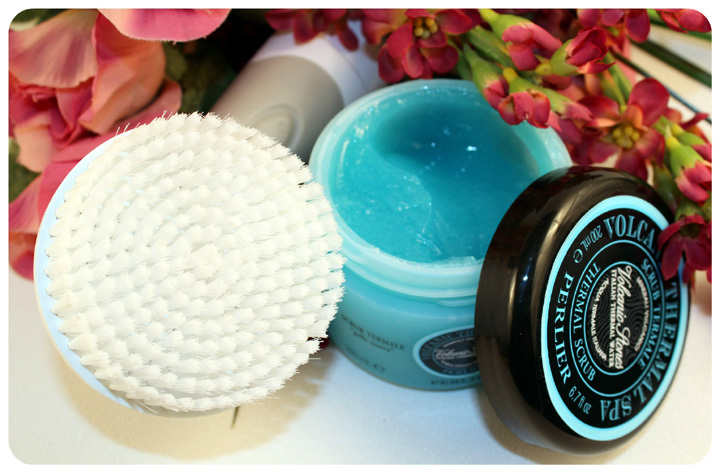 Click Here to find out more about the Buffer Brush I used!